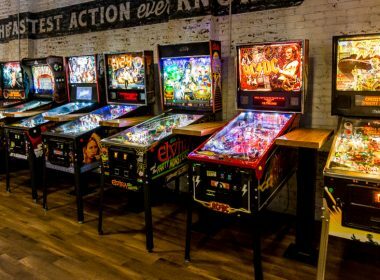 Stern set for EAG after announcing that it will be attending the European Amusement Expo at ExCeL in London, next week, Tuesday to Thursday. 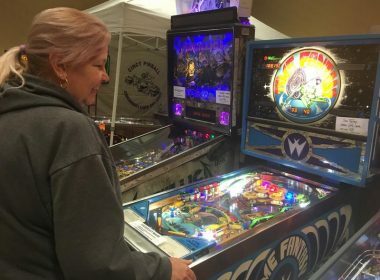 Flip(per) Out Over 500+ Machines at Huge Pinball Fest – Snag your ticket to the three-day INDISC Pinball Festival, in Banning, now. 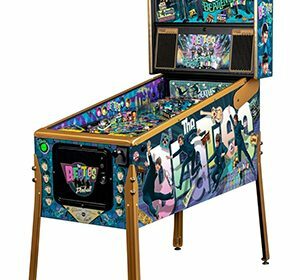 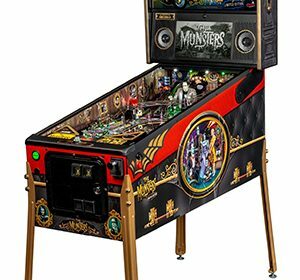 Stern Pinball to Have Biggest CES Presence Yet showcasing its latest games, including The Beatles, and unveiling another fantastic new game on the first day of the show. 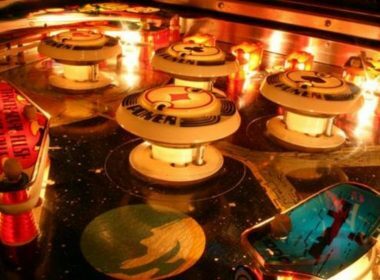 Channel Your Inner Pinball Wizard At “Pincinnati” with blinking lights and bells of more than a hundred pinball machines at the Eastgate Holiday Inn.